K24 is pretty known race of single riders in the Czech Republic. Not many racers really races against each others or to win. It is mainly races where the main rival is the racer himself. It is a race where every and each rider has an idea or/and dream of how many kilometers he/she would like to manage. This year the start was on Friday (June 20th) in Ujezd u Brna at 4 p.m. The finish was after complete 24 hours. 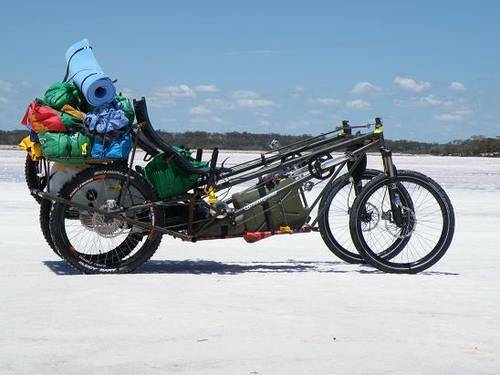 There were also several recumbent riders as each year. 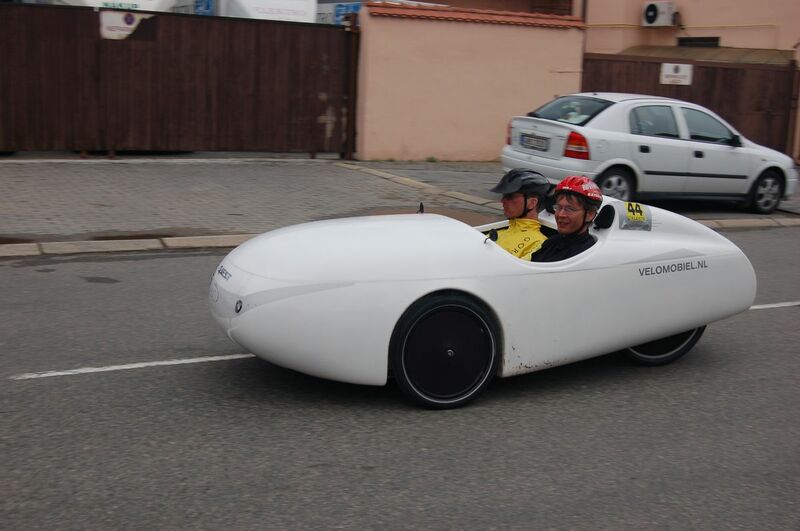 We could see some homebuild recumbents, two Greenspeed trikes, the prototype of AZUB Highracer and some other models from AZUB, which is not surprise, because AZUB is a Czech company. There were two fastest recumbents. One was riden by Jiri Hebeda and the other one by Jan-Friedrich Köhle. They both manage 397,6 km.